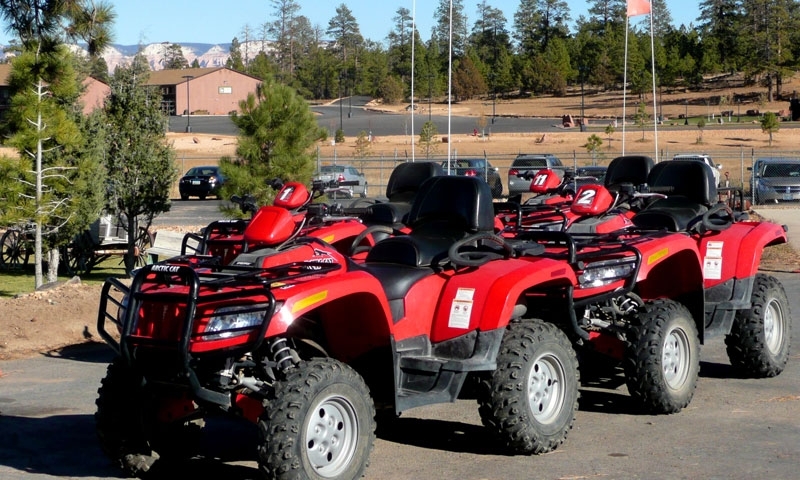 Summer Recreation in Southern Utah covers a wide range of activities for all ages and fitness levels which take full advantage of the area’s stunning red rock scenery. Recreation in Southern Utah is as broad and wide as its terrain. There are great activities for families as well as extreme sports fans which is what makes this area so popular with visitors of all ages. Fly fishing is one of the most popular activities in Southern Utah and can be done in lakes, rivers and reservoirs. Angling can be enjoyed from small boats or from the riverbank to catch rainbow trout, brown trout, cutthroat trout, splake, whitefish, carp, suckers and hybrid tiger trout. The rugged rocky terrain in southern Utah is riddled with canyons, gorges and caves which provide an excellent challenge for the fast-growing extreme sport of canyoneering. This testing sport involves swimming, climbing, rappelling, climbing boulders, bushwhacking and clambering in and out of narrow gorges, slots, cliffs and other rock formations. 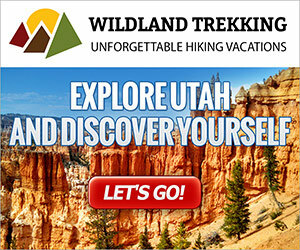 It may include steep hikes and backcountry camping as well as enduring the elements. The national parks of Utah are a paradise for climbers looking for challenging ascents on different rock colours amidst amazing scenery. The canyon walls, plateaus, monoliths and hoodoos create many challenges. Local companies rent out equipment and provide guided climbing tours, making use of their extensive local knowledge. Golfing is a popular sport in Southern Utah for both local residents and visitors, particularly around St George and Cedar City. There are a choice of standards but all courses have exceptional scenery and some challenging water holes. Southern Utah hiking attracts visitors from far and wide to experience the stunning sights of its hoodoos and amphitheaters at close quarters. 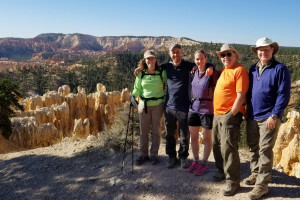 Hiking in Bryce Canyon ranges from the easy ½ mile trail connecting Sunrise and Sunset Points to the 23 mile Under-the-Rim Trail which requires overnight backcountry camping. Most hikes are easy to moderate, although at altitudes of over 8,000 feet and extreme weather conditions, these hikes can be challenging as well as supremely rewarding. Motorbikes offer thrilling rides through southern Utah with something for all levels of riders and all types of motorbikes. Motorcycling offers the chance to reach otherwise inaccessible places in a range of terrain. The two most popular areas for motorbiking are the canyon region of Moab and the Colorado Plateau. In the heat of the summer, swimming is a refreshing way to stay cool and have fun in swimming pools, lakes and swimming holes. Visit Salt Lake where even non-swimmers can float due to the high salt content. Piute Reservoir is considered one of the best swimming spots in Utah. Cedar City recreation includes plenty of municipal swimming pools as well as nearby lakes.